Floor Pads / Scrapers etc. 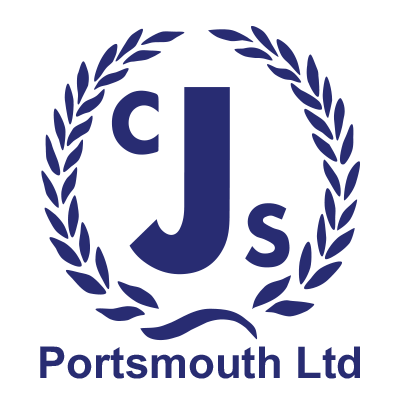 Our sister company, CJS Environmental, is the South's Premier Discreet Hygiene Service Provider. Learn more..